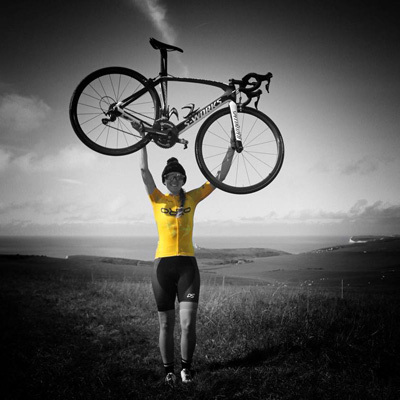 Whether single-day, multi-stage, individual, team, group, sportives, cycling events offer multiple opportunities for participation, sponsorship and branding. 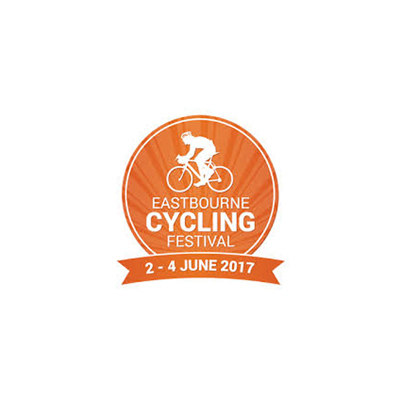 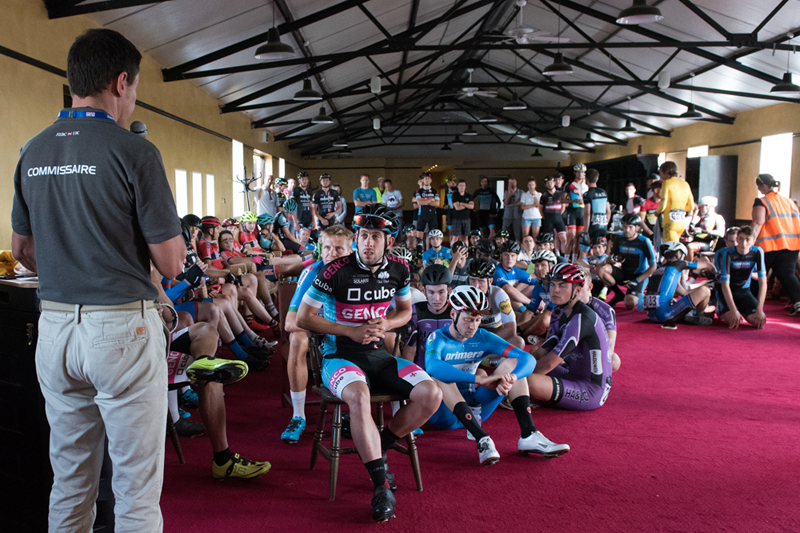 Well-run cycling events can be attrractive ways to access the market demographics. 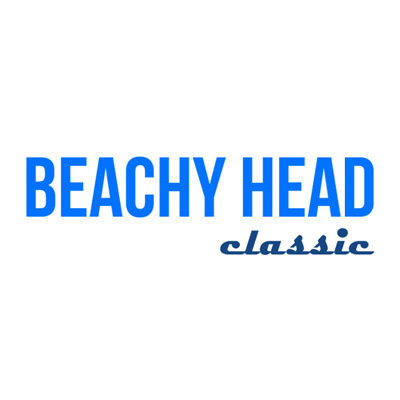 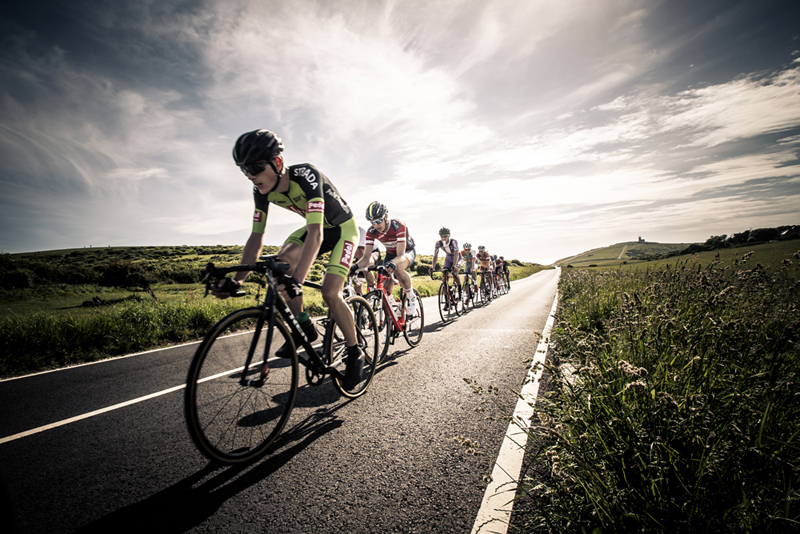 ThreeSixtySport manages several fixed events every year and can develop bespoke solutions around client needs. 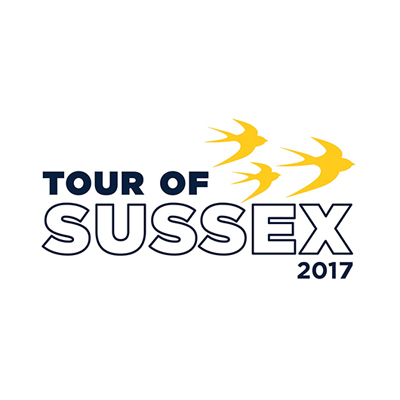 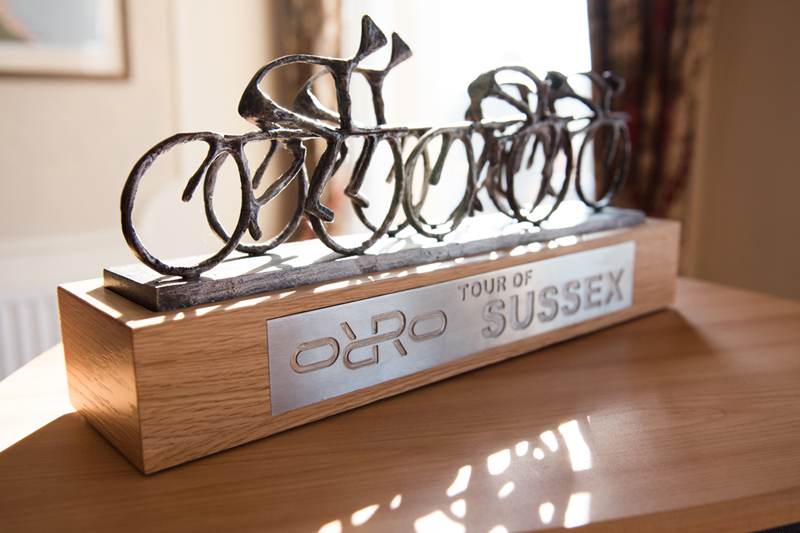 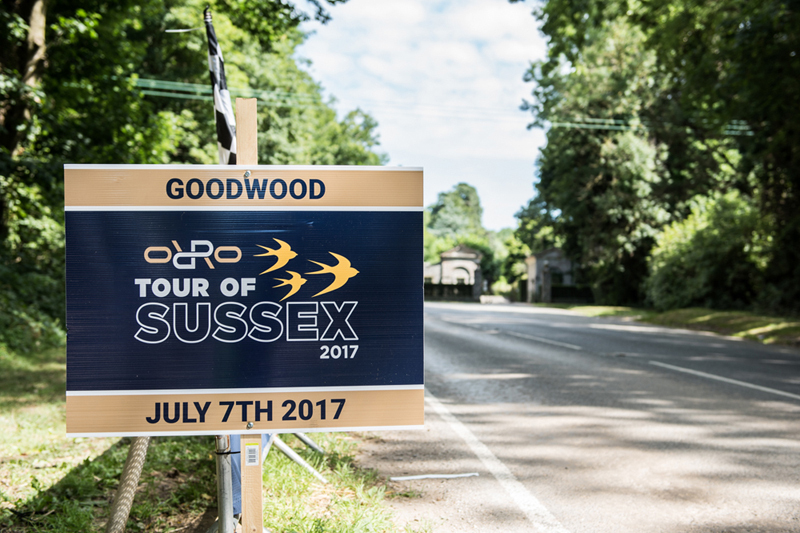 Southern UK's premier multi-stage team tour takes place in August and includes Team and Individual TimeTrials.